Cregan soon convinced his sister Suzie to come on board. 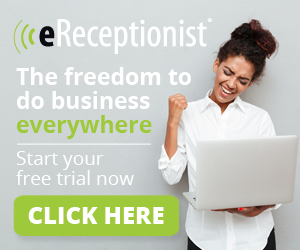 He had no doubt that she would make the perfect business partner. For one, she was already running her own café in Christchurch, Dorset, where Jimmy’s Iced Coffee is based. Sadly though, like all independent high-street ventures, it was becoming a struggle. “We had Caffè Nero and Costa on the high street so she was basically just being swallowed up and not making enough money,” says Cregan. Needless to say, social media is the ideal sounding board for this personality. Anybody who happens to visit the Jimmy’s Iced Coffee Twitter page will have the pleasure of Cregan’s company as he responds to each and every tweet in his own unique way. So confident was Cregan in his iced coffee brand that he set his sights on upmarket department store Selfridges as a first port of call. “I was just so happy that we had created something so amazing and I just wanted to share it with so many people,” Cregan explains. 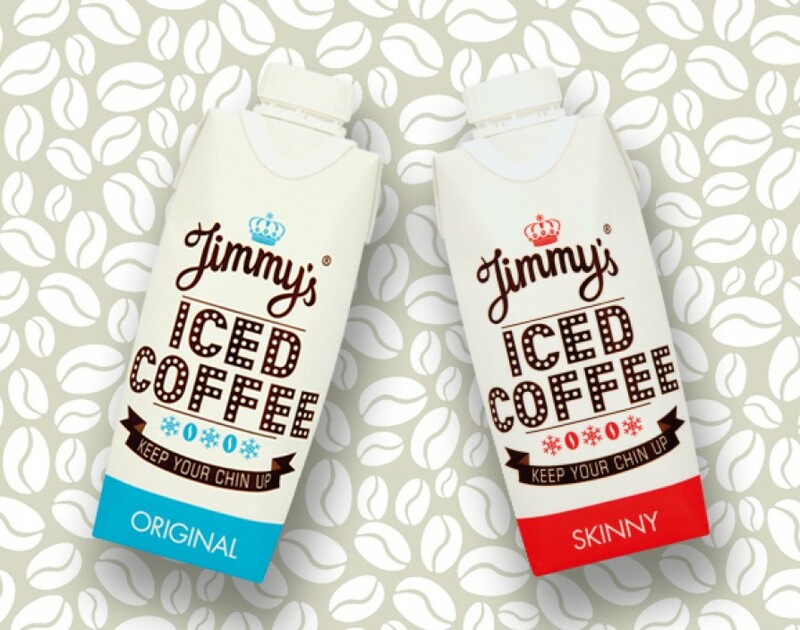 “It was really a no-brainer picking up the phone to Selfridges, because we were thinking ‘let’s go big and have a really fun launch.’ We just thought Selfridges was the best bet.” The decision paid off, and Selfridges became the first retailer to stock Jimmy’s Iced Coffee. 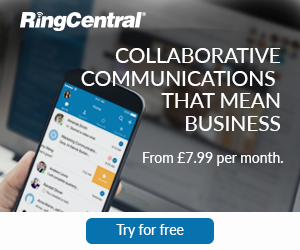 That was April 2011 and now, three years later, Cregan has just secured the company’s biggest deal to-date with Tesco. It’s not to say there haven’t been challenges along the way. The packaging has undergone some refinement to fulfil the needs of retailers and, more compellingly, drivers. Cregan explains that upon approaching BP, he was told their original 500ml square-shaped cartons didn’t fit inside a car’s cup-holder. A resize and reshape later, Cregan has a product that not only tastes delicious, but can also be consumed on the move with ease. “Without devaluing the brand or the packaging or the ingredients in any way, we still managed to retain everything and open up bigger doors for distribution,” he says.